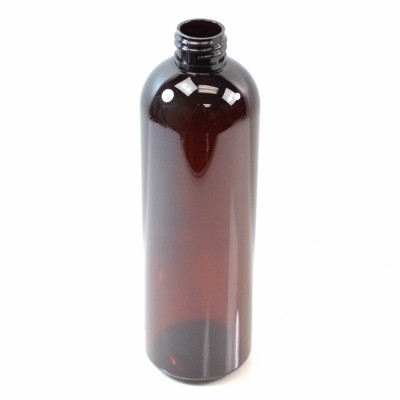 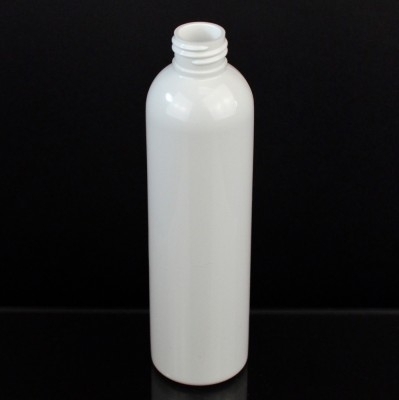 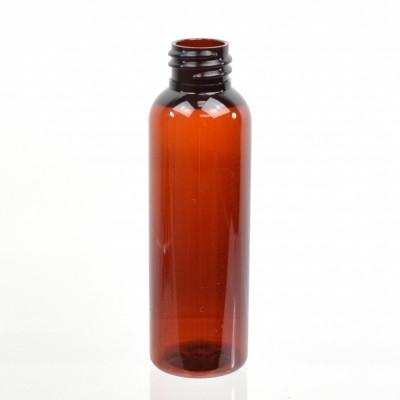 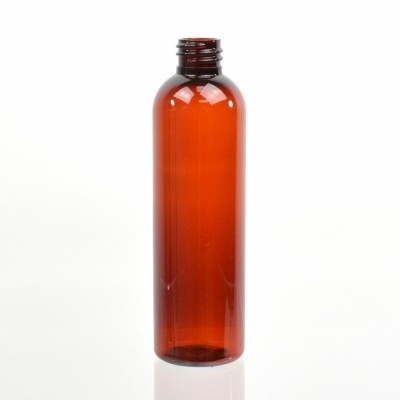 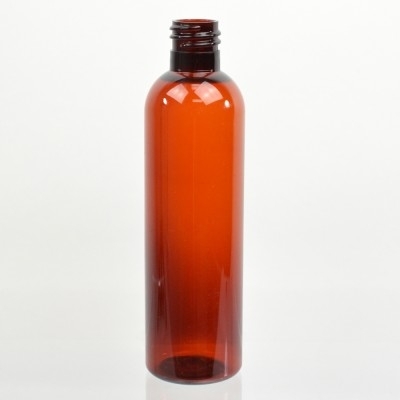 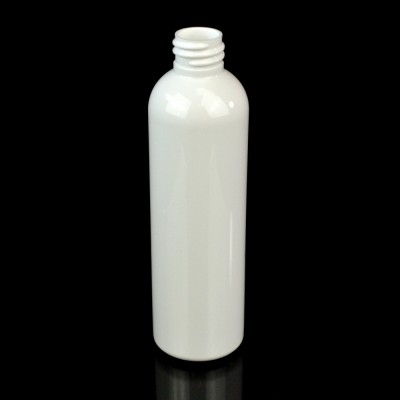 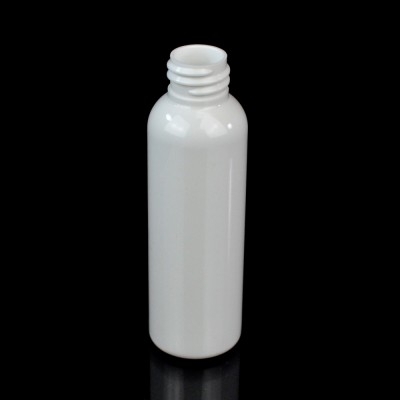 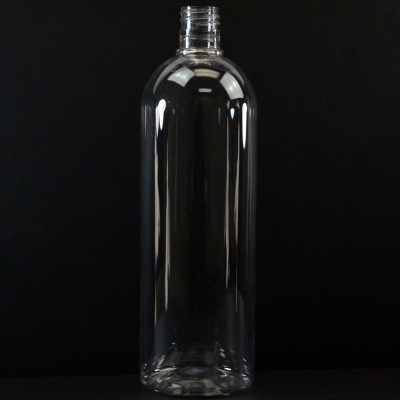 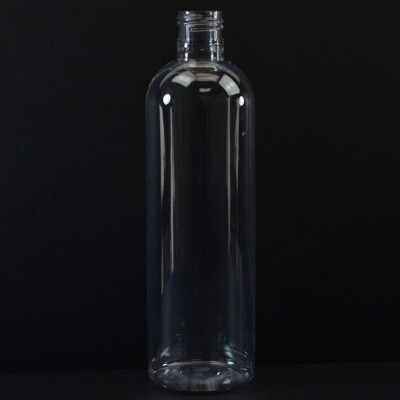 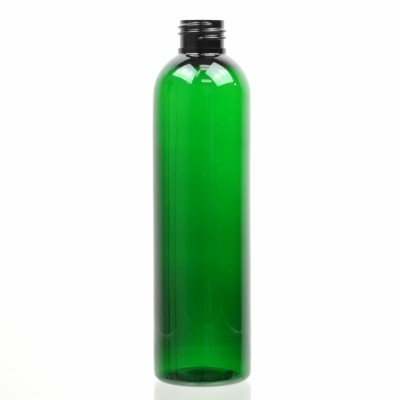 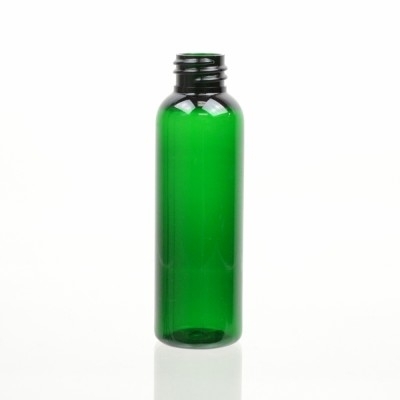 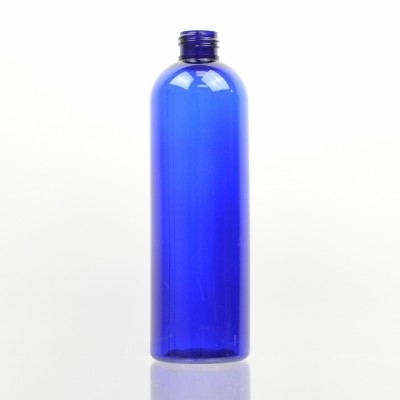 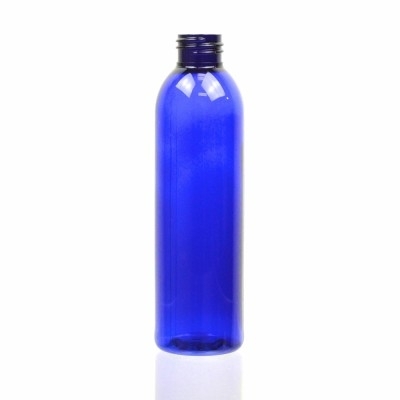 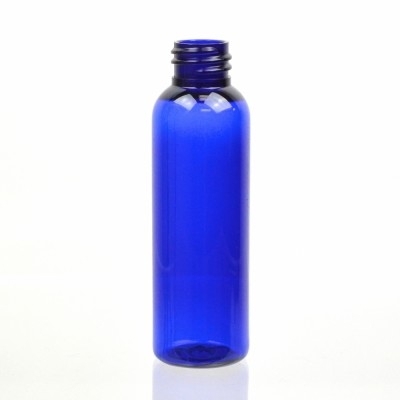 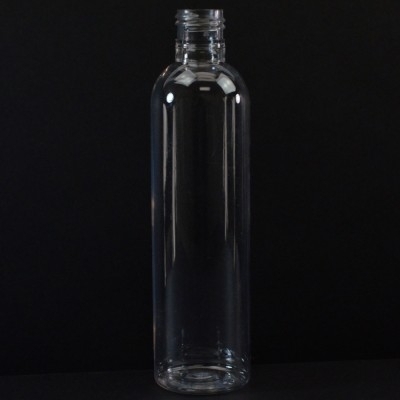 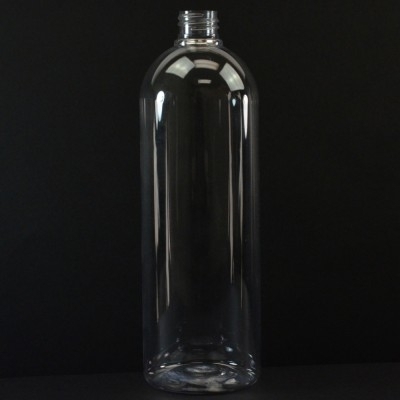 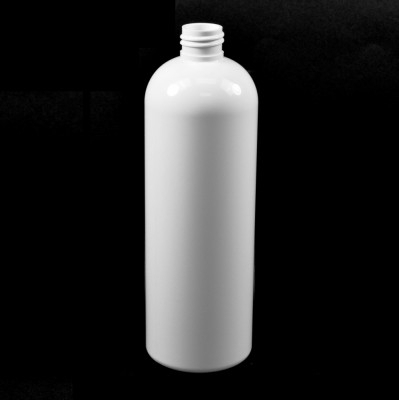 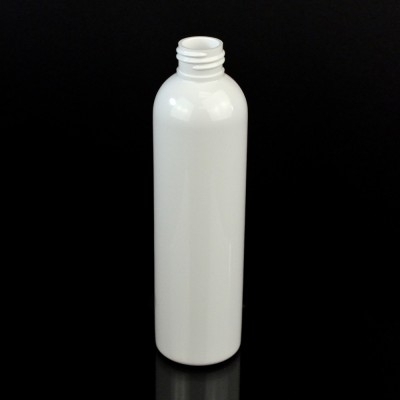 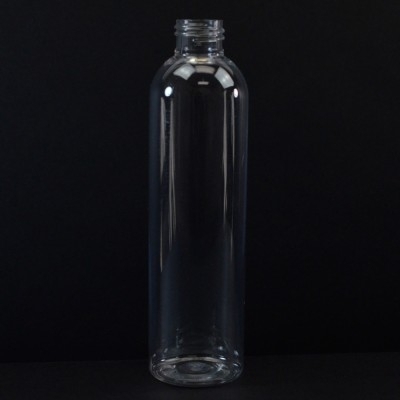 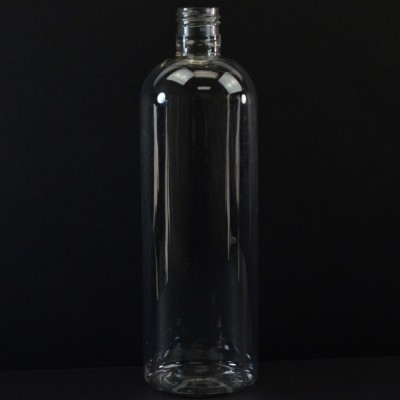 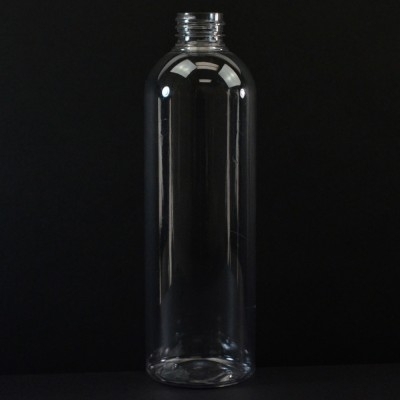 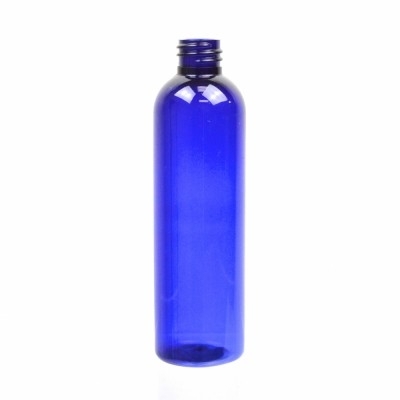 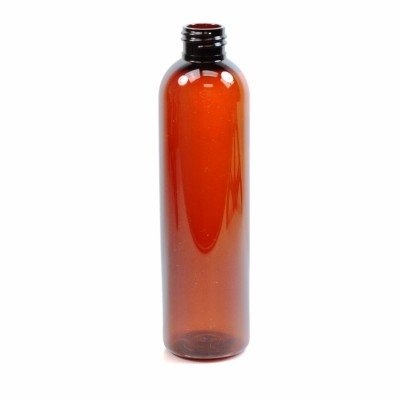 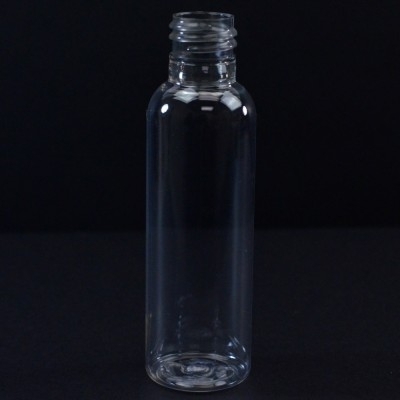 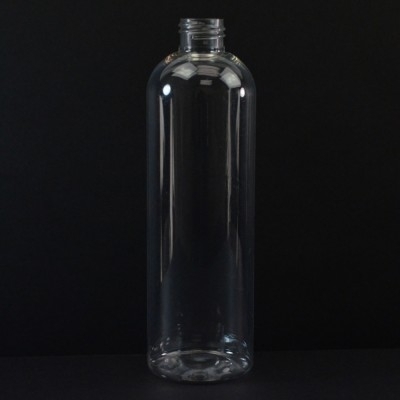 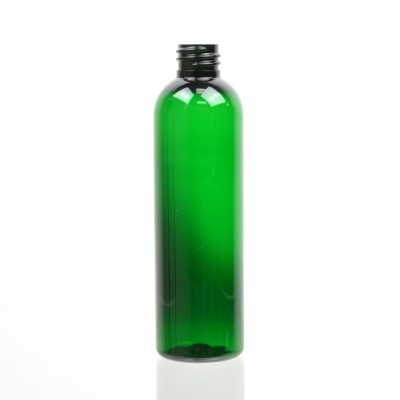 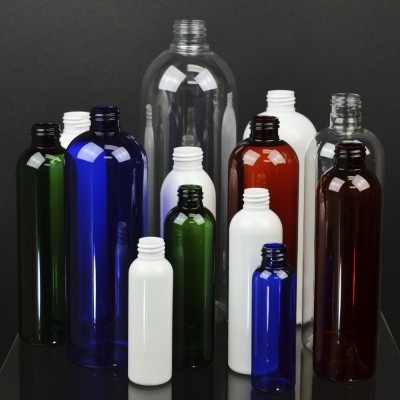 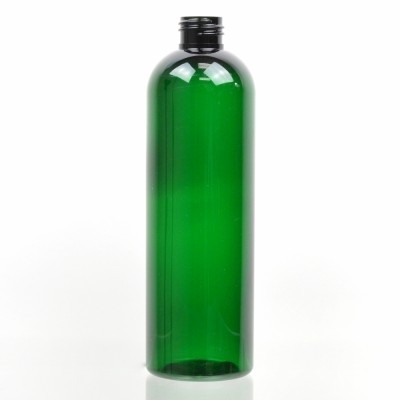 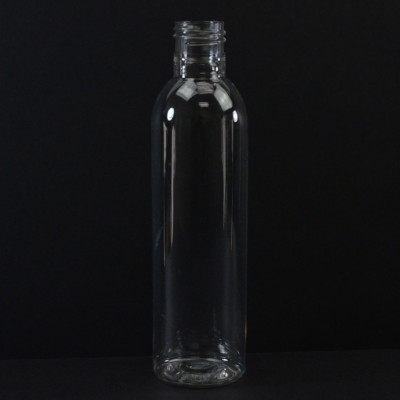 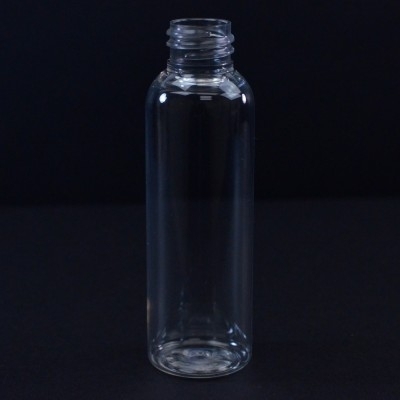 Cosmo Round Bottles have an elegantly smooth appearance. The round base has tall straight walls until they curve evenly to create neatly rounded shoulders. 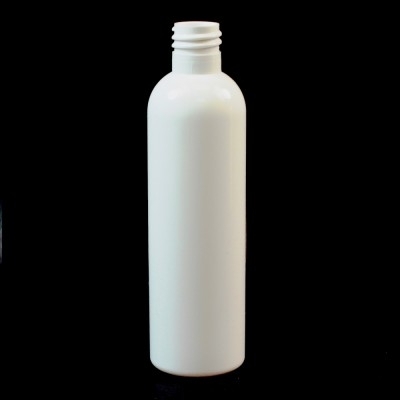 Options may include custom color, silk screening, hot stamping, frosting, embossing, offset printing, labeling and more.